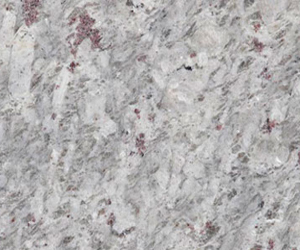 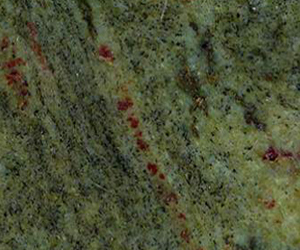 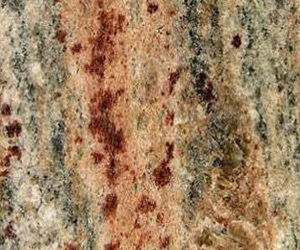 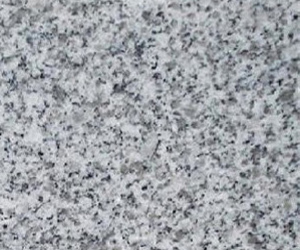 Granite is a common type of felsic intrusive igneous rock, it is a very hard, crystalline and primarily composed of feldspar, quartz accompanied by one or more dark minerals. 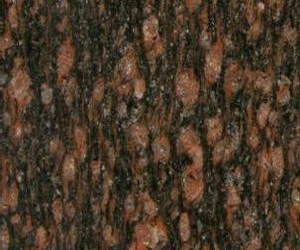 It is visibly homogeneous in texture. 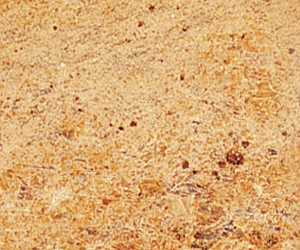 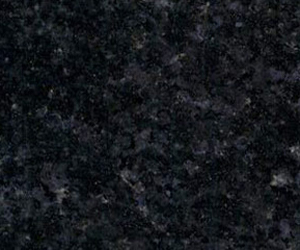 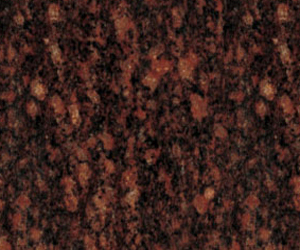 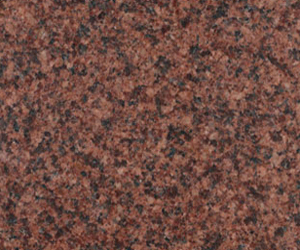 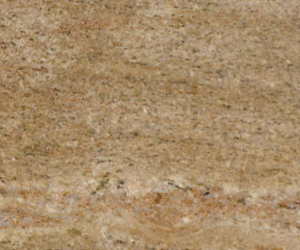 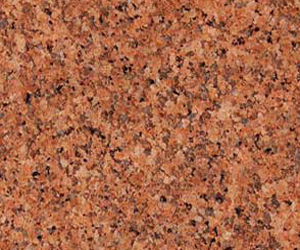 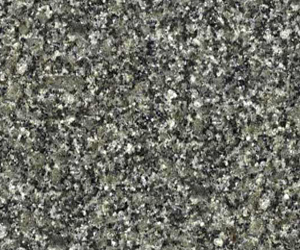 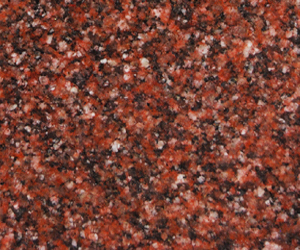 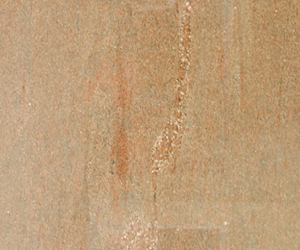 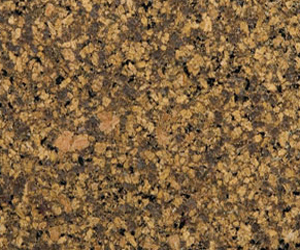 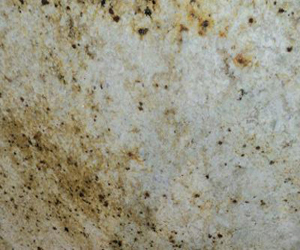 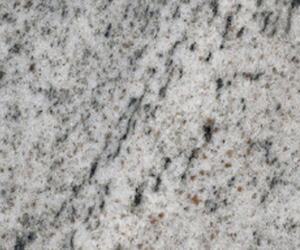 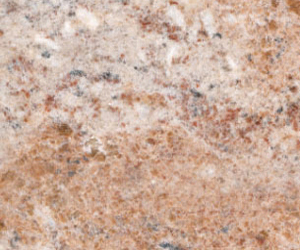 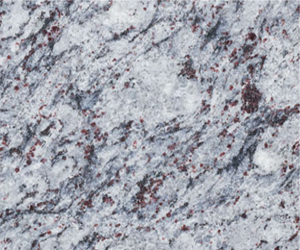 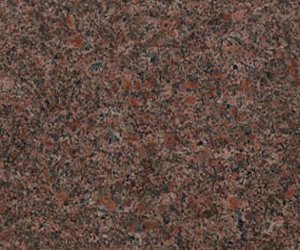 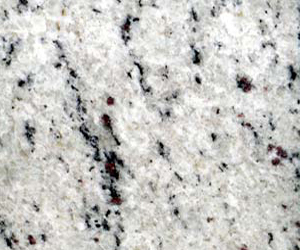 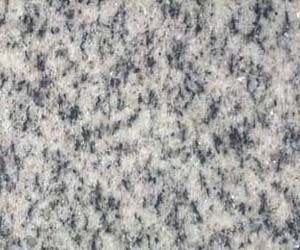 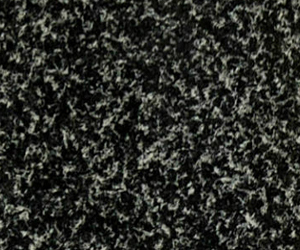 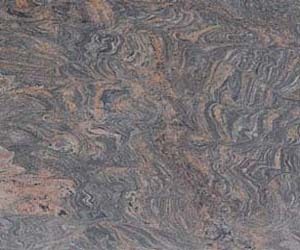 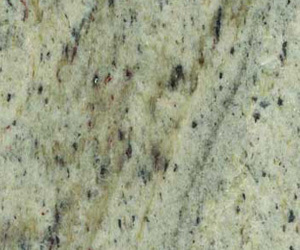 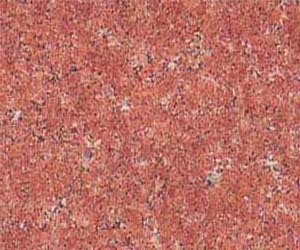 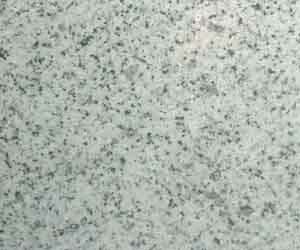 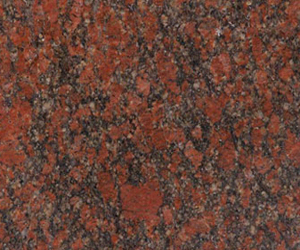 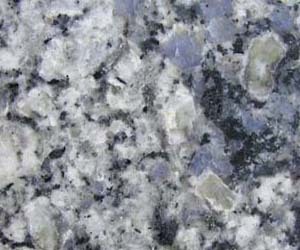 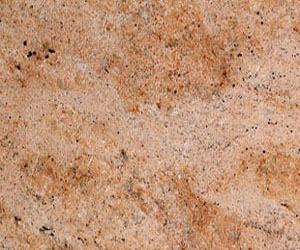 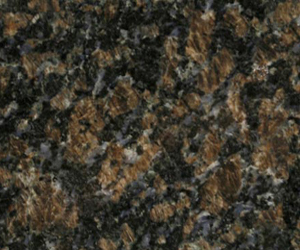 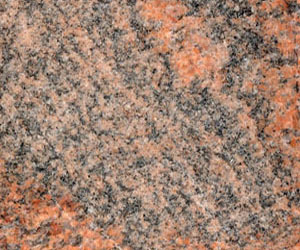 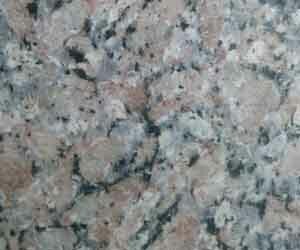 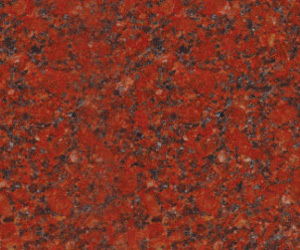 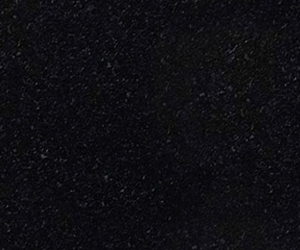 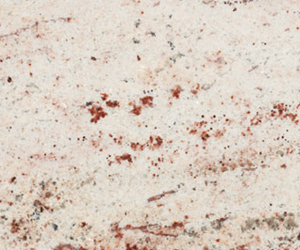 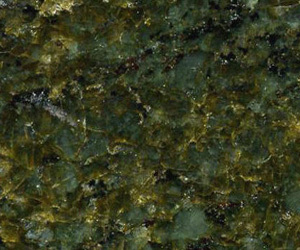 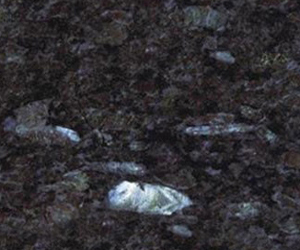 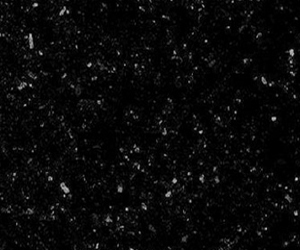 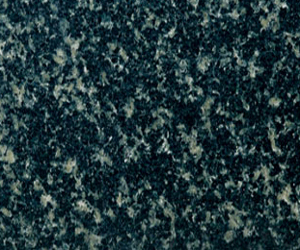 Granite is hardest building stone, granite slabs and granite tiles occupy a prominent place among dimensional stones. 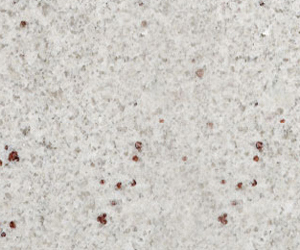 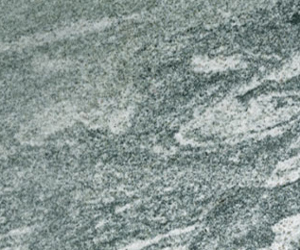 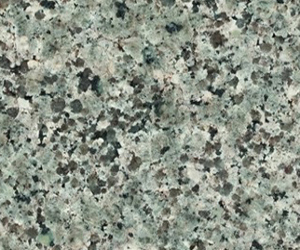 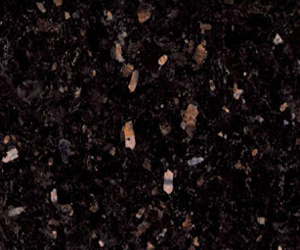 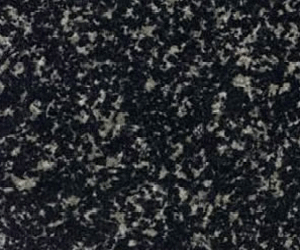 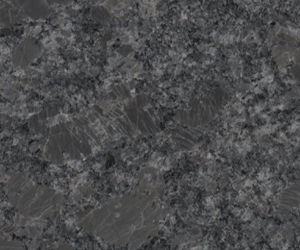 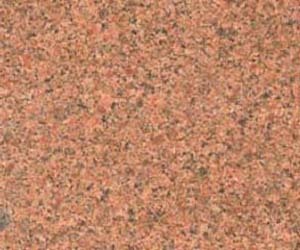 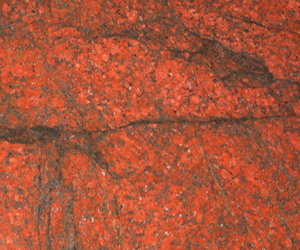 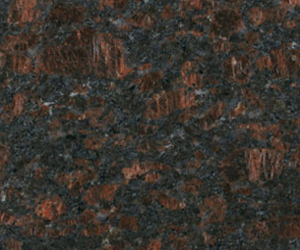 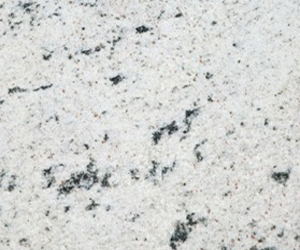 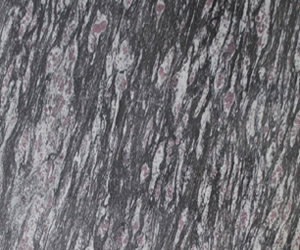 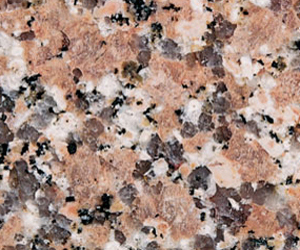 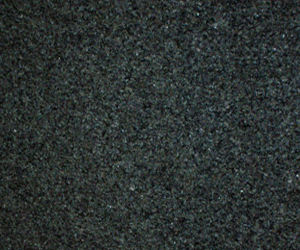 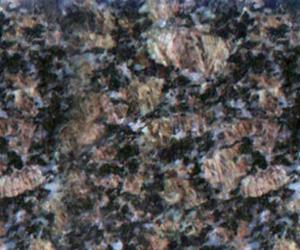 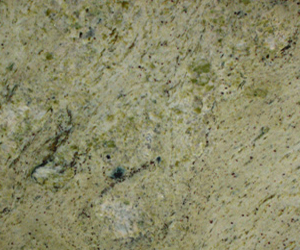 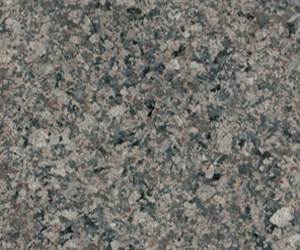 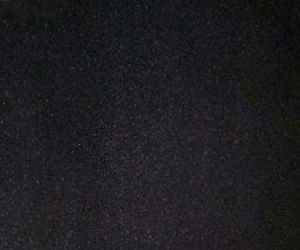 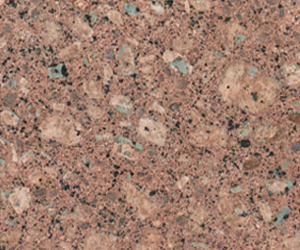 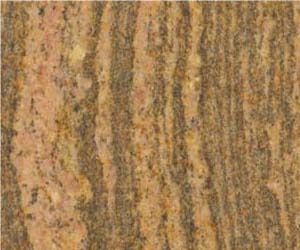 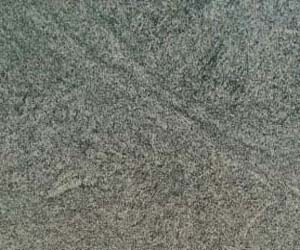 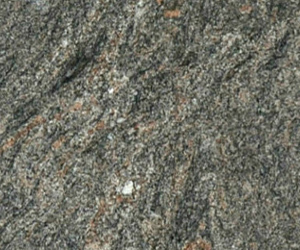 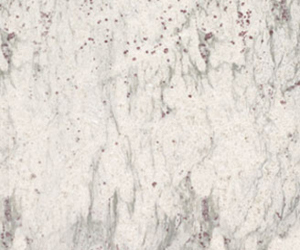 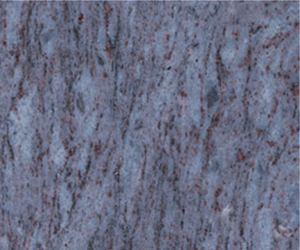 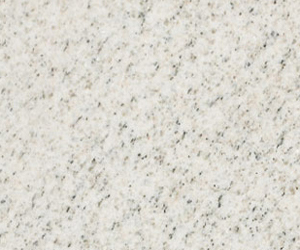 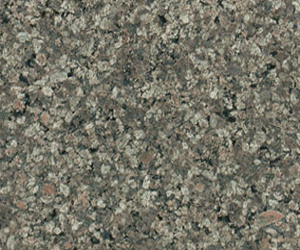 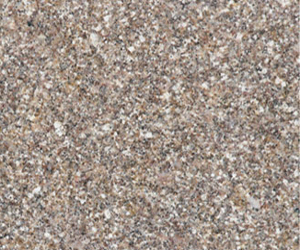 Granite is mainly used for wall cladding, roofing, flooring, kitchen and bathroom installations, countertops, vanities, articles and a variety of other interior and exterior applications. 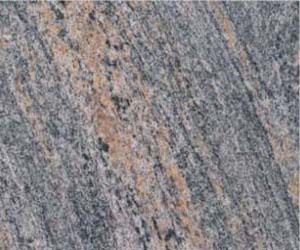 Royal Indian Stones is exporter, manufacturer and supplier of natural granite blocks, slabs and polished tiles in several finishes, color patterns and dimensions from India. 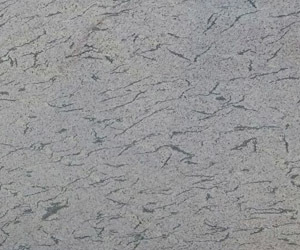 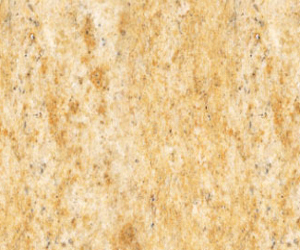 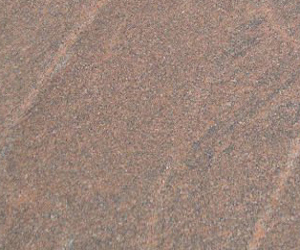 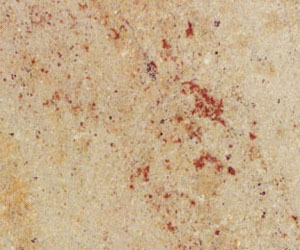 Properties like high resistance towards abrasion, heat, water, pressure as well as acidic and alkaline environment make this natural stone a great demand in international market. 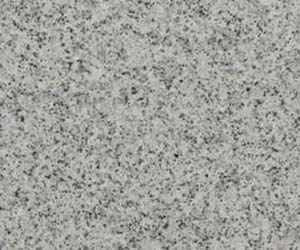 Granite is globally reorganized as a popular construction and architectural material and India has large reserves of natural granites.